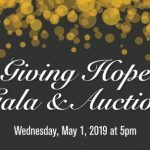 Save Your Skin Foundation | Join us at our 2019 Giving Hope Gala! 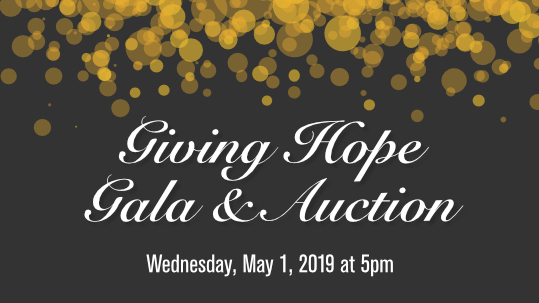 02 Apr Join us at our 2019 Giving Hope Gala! One month to go until the Save Your Skin Foundation Giving Hope Gala! 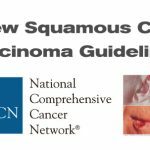 This year we will kick off Melanoma Awareness Month to increase awareness of melanoma and non-melanoma skin cancer and ocular melanoma, to raise funds to support the work of the foundation and the patients we help. Join us for a casual evening of buffet-style tapas and served hors d’oeuvres, decadent desserts, and our signature cocktail – all while supporting an important cause. The fun will include an interactive photo booth, silent auction, informative presentations, music and dancing, printed takeaways, and a goodie bag! Hi there , my name is Carrie Ann Bates-Maloney for Cape Breton, Nova Scotia. Is there anyone in this area that supports your cause, if not I would like to help. 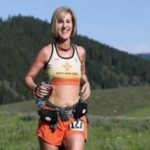 I am stage 1v diagnosed February 2018 and would love to share my jouney with you and your team. Thanks for getting in touch Carrie Ann, I have emailed you a reply – so happy to connect. Call or email anytime, chat soon!